Recently launched out of beta, Midigator is a chargeback reporting and management solution designed to keep businesses protected. Created by advertising and technology company Lodestar, LLC, Midigator is the first of several tools within Lodestar, a software suite for businesses to improve efficiency and profitability. Midigator provides real-time merchant account monitoring and fights chargebacks to win a business’ revenue back. Its in depth analytics enable a business to take preemptive action against chargebacks, keeping their merchant accounts profitable and alive. 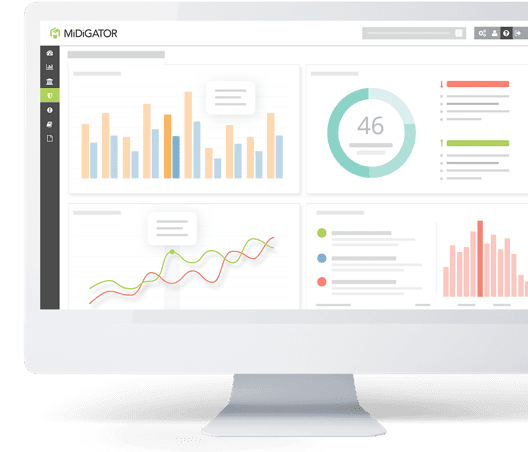 Midigator is the only fully-automated reporting tool in the market that downloads chargeback data in real-time, allowing merchants to monitor all of their accounts’ activity. Its patent-pending management technology saves valuable time, helping businesses to focus on what’s important. The software was originally created by merchants to use for themselves before it became a commercial tool, making it extremely reliable and relevant. Midigator creates a robust and optimized package for every chargeback received, containing all of the supporting evidence to dispute the chargeback on behalf of the merchant. Therefore, merchants’ chargebacks are rebutted instantaneously with accuracy, while a dedicated in-house team provides constant quality assurance to achieve the highest win rates possible. 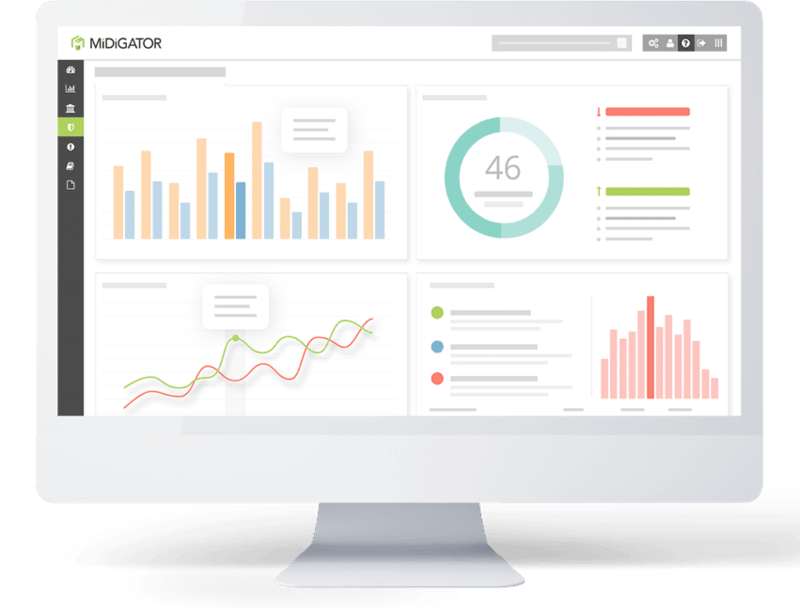 Midigator is the most sophisticated chargeback reporting and management platform in the industry. Additionally, Midigator’s use of technology is transforming the chargeback industry and helping businesses operate more efficiently and achieve a higher level of profitability.